Nancy Dubuc will leave A+E on April 16 after almost two decades at the company. 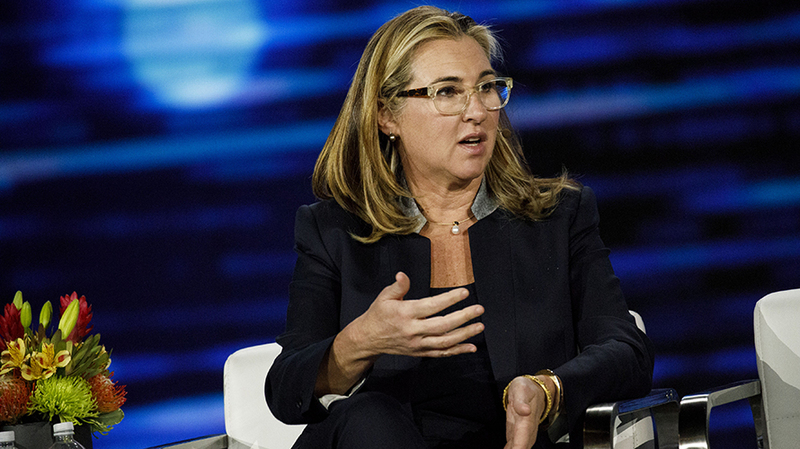 A month after losing out on the chance to become Amazon Studios’ next chief, A+E Networks president and CEO Nancy Dubuc announced that she is leaving the company on April 16 after almost two decades. The exec is finalizing a deal to replace Shane Smith as Vice Media CEO. The Vice Media deal is not closed, but Dubuc is in “advanced talks” with the company, according to a source. If the deal is completed, Dubuc will replace Vice Media founder Smith as CEO. 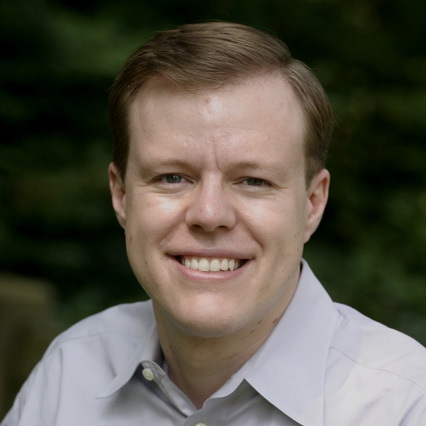 However, Smith would not leave the company, and is expected to stay on in a role in which he could focus more on content. UPDATE: On Tuesday afternoon, Vice Media announced that Dubuc would indeed be joining as CEO, with Smith becoming executive chairman to focus on strategic deals and content development. Until Dubuc’s replacement is named, Abbe Raven, A+E’s chairman emeritus and former CEO, who retired in 2015, will return to the company as acting chair and will oversee the transition. Dubuc’s move comes just three days before A+E’s upfront event for buyers and advertisers. There was no immediate word from the company whether Raven will be in attendance at the event to help calm buyers after Dubuc’s surprise exit. “In her roughly 20 years at A+E Networks, Nancy played a major role in building the success of A&E, History and Lifetime, and we thank her for her leadership. We are also very grateful to Abbe, a former CEO of the company and one of A+E’s first employees, for agreeing to return on a temporary basis as acting chair,” said Hearst president and CEO Steven Swartz and Ben Sherwood, co-chair of Disney Media Networks and Disney-ABC Television president, in a joint statement. Disney and Hearst jointly own A+E Networks. Dubuc, who has been A+E CEO since 2013, had been a finalist for the Amazon Studios job that ultimately went to Jennifer Salke last month. While she publicly took herself out of the running for the job just prior to the Salke announcement, sources said that Dubuc had been deeply disappointed to lose out. And the same could be said of A+E upper management, which had also assumed Dubuc would be exiting and began planning their next moves, according to a source. Once the Amazon job went to Salke, some started to look for other jobs, which could have prompted the move, especially with Dubuc nearing the end of her contract. Now, “everybody’s happy, especially Abbe,” said one source.